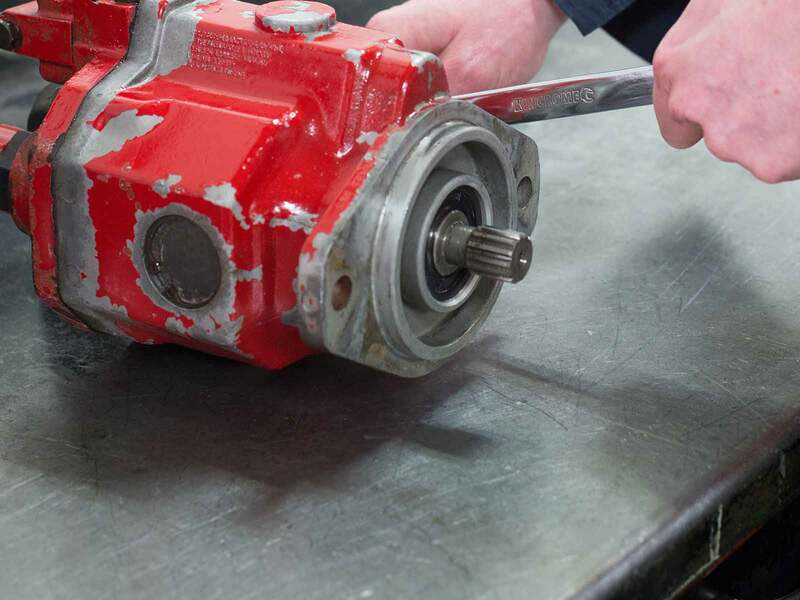 We can supply a comprehensive range of hydraulic components including hydraulic pumps, motors, oil, fluid and fittings. When you have a hydraulics breakdown, you can’t just ask your crops to hang in there for a while. You need immediate service so you can get back to business quickly. JIC fittings, BSP fittings, Metric fittings, UNO fittings, O-rings and seals (metric and imperial). 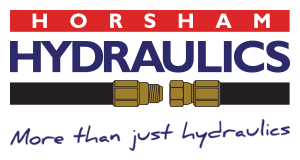 Horsham Hydraulics also stocks components from all the leading brands, including Eaton, Hydac, Sauer-Danfoss, Ryco, Cross, Parker and Gough Transport. For more information, see our supplier links page. 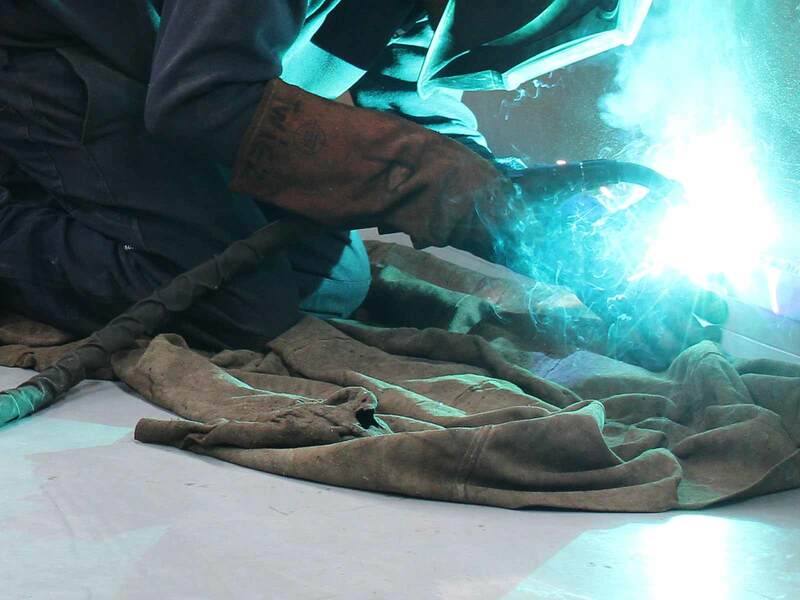 We also stock a range of pneumatic components and welding equipment. 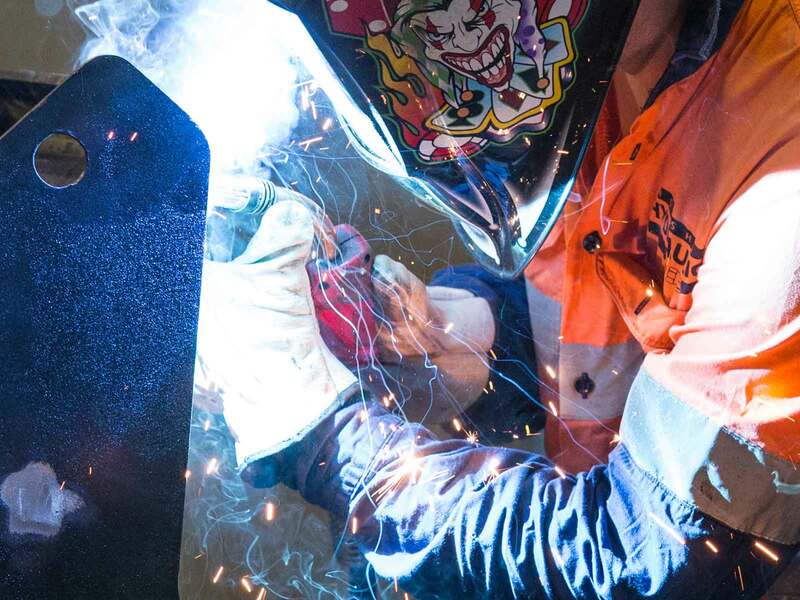 Based in Horsham, we service Australia-wide. Contact us for all your hydraulic fittings needs. Horsham Hydraulics is an exclusive distributor of Atlantic Oil products. The Atlantic range of Australian-made hydraulic fluids includes standard, bio and zinc free oils in a range of specifications. If you want a high quality oil that meets the sophisticated needs of farmers and offers smooth operation combined with value for money, then buy Australian… buy Atlantic, from Horsham Hydraulics.